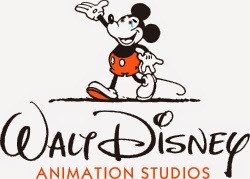 I love Disney, and their benchmark animation studio has without a doubt created some of the finest animated films in history. Recently they claimed the honour of highest grossing animated film with Frozen, and they'll continue their line of quality pictures with Big Hero 6 this year. With over 50 films in their canon, the room for stinkers is very large - so lets return to negativity and view my least favourite Disney efforts. Robin Hood is not offensively bad, but due to stiff animation and a bland plot, it fails to live up to the impressive standards of the Disney lineup. Back then, Disney were already facing a massive decline in popularity and profits, hence why many films released during this period may not be everyones favourite. 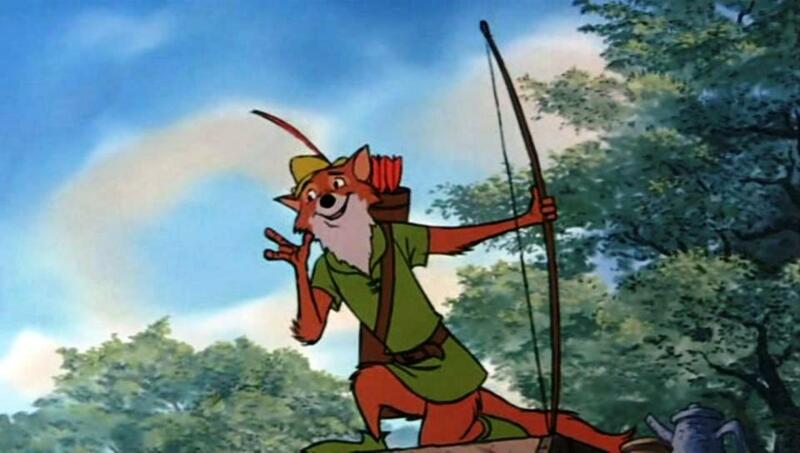 Robin Hood is quite easily one of the worst, and never really made an impact for me. 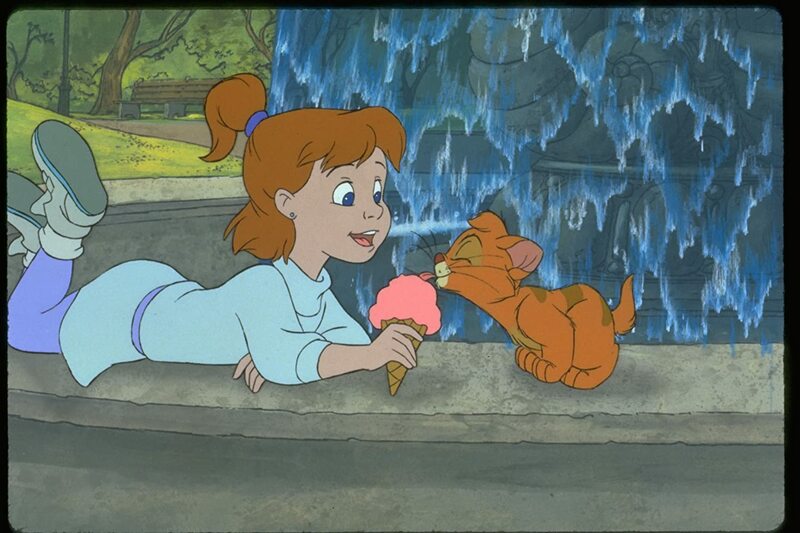 Oliver & Company was released during a time when Disney faced tough competition from Don Bluth Productions, and although they eventually came out on top, many of their efforts failed to impress critically. Oliver & Company is no exception; bar Huey Lewis' Once Upon a Time in New York City and Billy Joel's Why Should I Worry, this Disney flick fails to offer any decent songs despite being a musical. Couple this with some really lacklustre visuals and a boring plot, and you have a Disney film that fails to even come close to being memorable. 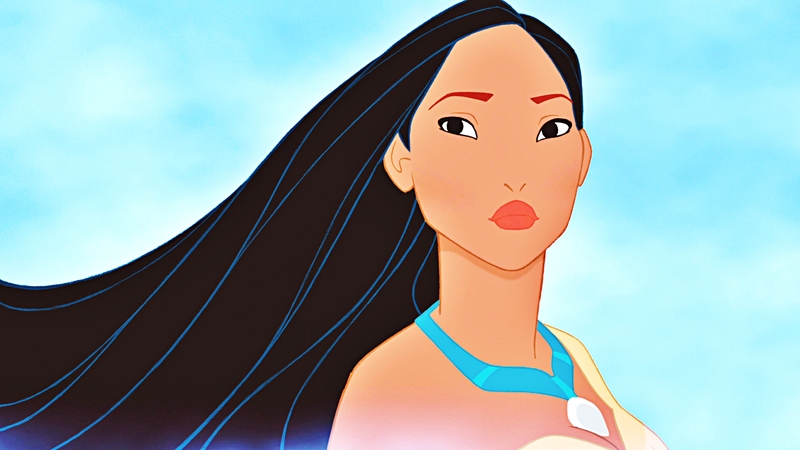 The only film in the Disney Renaissance era that most people dislike, Pocahontas was ironically the one everyone thought would destroy The Lion King at the box office, and one that most Disney animators were desperate to work on. In the end, a dull script is brought to life through incredibly sluggish animation and a run time far too short to develop the story in any meaningful way. It tries to be a more dramatic Disney flick, but just fails to be as fun or exciting as the other Renaissance hits. Tim Burton's attempt to inject an epic narrative into the Alice in Wonderland story failed miserably in 2010, but likewise, Disney's 1951 animated film's lack of any structure whatsoever makes it an equally dull affair. Though it's faithful to the already overrated story, Alice in Wonderland is still incredibly flat, with throwaway characters and repetitive scenarios. It's a personal favourite to many Disney fans, but it never did anything but creep me out. I've talked about this before so let me keep this brief. Rubbish animation, awful jokes, awful story, terribly unlikeable characters.